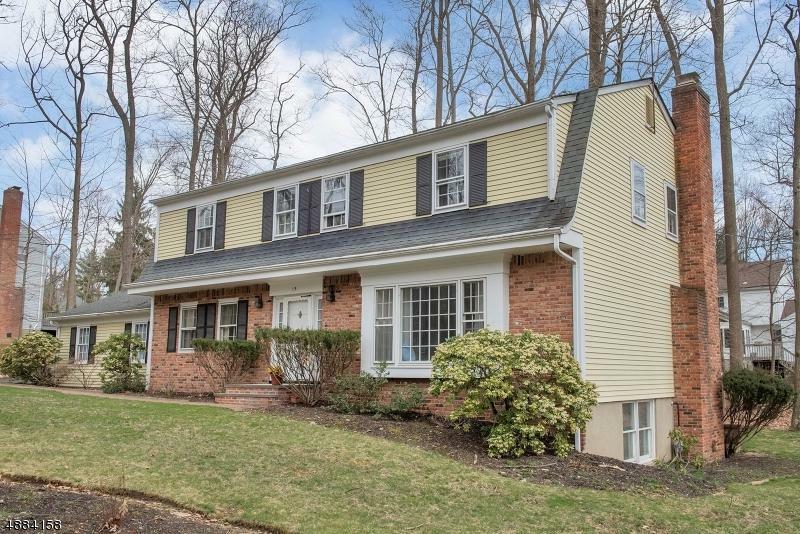 Lake Valhalla colonial with a location that can't be beat! Well maintained, 4 BR/2 + 2 half BA, Morel-built home on a cul-de-sac, easy walk to Lake Valhalla and its amenities! Enjoy the outdoors walking, hiking, jogging, biking! 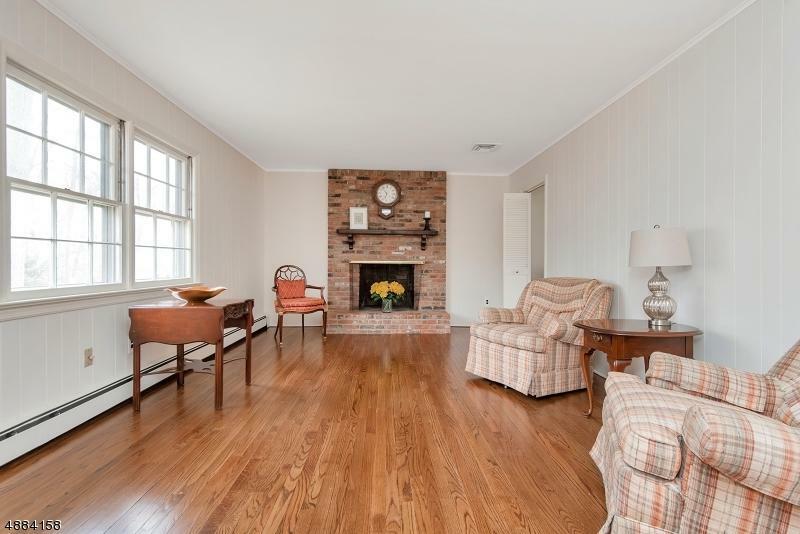 Newly refinished wood floors throughout; 1st floor has fml DR, fml LR, FR w/fireplace, center-island EIK. 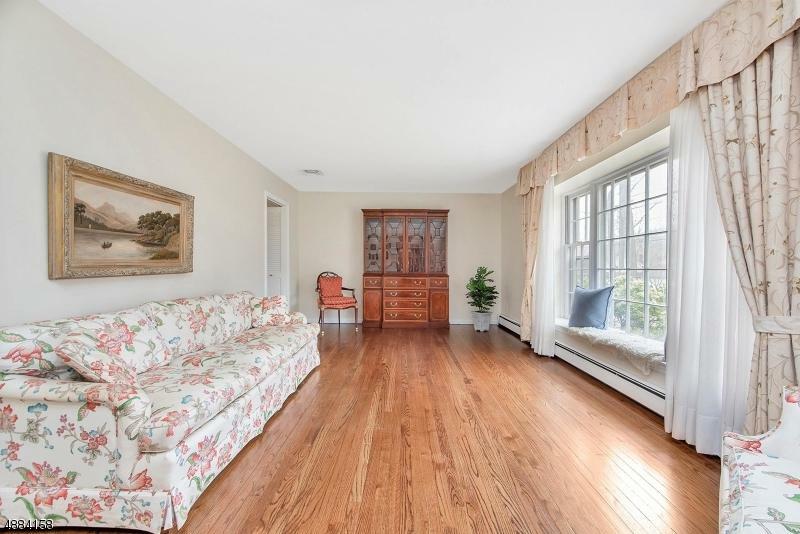 Upstairs is a large MBR w/ 6x6 walk-in closet, 3 additional sun filled bedrooms, spacious hall with walk-in and linen closets. Full walk-out bsmt w/ newer Berber carpet, 8x10 cedar closet, 13x7 storage closet, add'l half bath,wet bar. 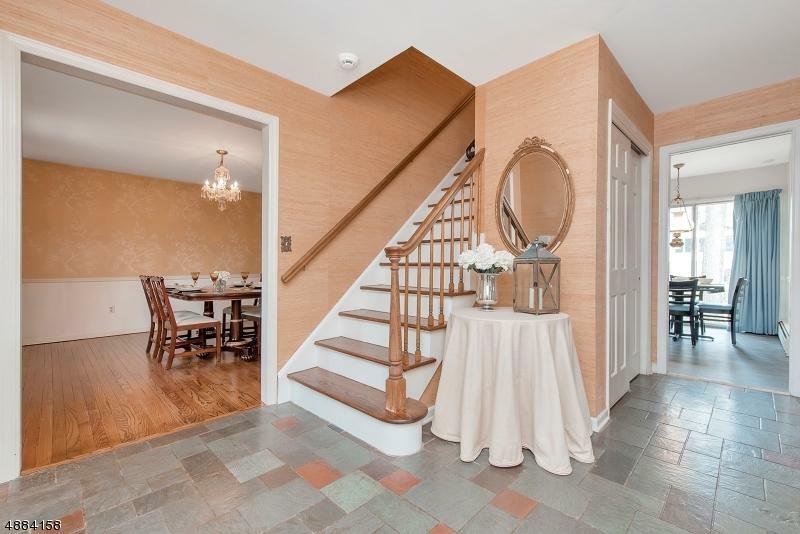 HW BB, NEW Navien energy-efficient, on-demand furnace/hot water heating system, C/A, 2 car garage, gas, public water/sewer, plenty of storage, on a quiet cul-de-sac, in a top-rated town with great schools! What more could you ask for?